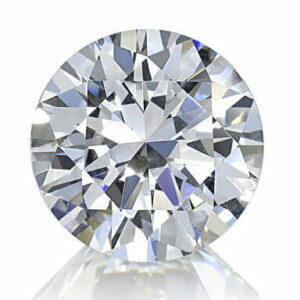 The round brilliant cut diamond is by far the most popular and most researched diamond shape available today. The round brilliant cut will give you the most life and fire of all shapes. Come and visit us to select the perfect Round Cut Diamond for you from our broad selection of loose diamonds for the finest ideal round diamonds available in the world. Alternatively let us know your budget and requirements and let us advise you on what will suit you perfectly. 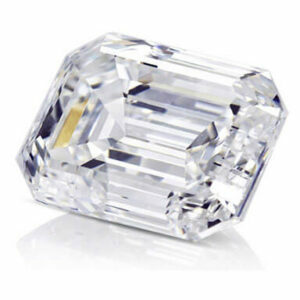 Princess Cut is the most popular non-round diamond. The princess has pointed corners and is traditionally square in shape. Come and visit us to select the perfect Princess Cut Diamond for your princess girl from our broad selection of loose diamonds. Alternatively let us know your budget and requirements and let us advise you on what will suit you perfectly. 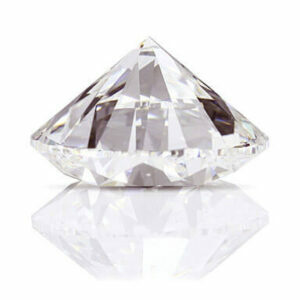 Pear Shaped Diamond, also called Drop Diamond, for its single point and rounded end. 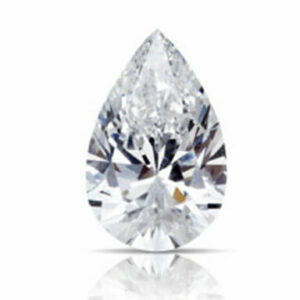 The unique look of the pear shape helps make it a popular choice for a variety of diamond jewelry. 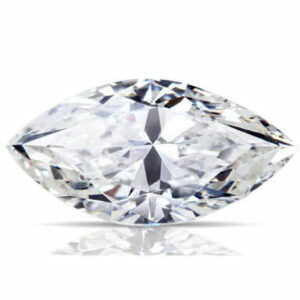 Di Amore recommends to stick with H color or higher for the pear shape diamond, since this shape is one of the shapes that show color the strongest. Come and visit us to select the perfect Pear Shape Diamond that suits you best from our broad selection of loose diamonds. Alternatively let us know your budget and requirements and let us advise you on what will suit you perfectly. 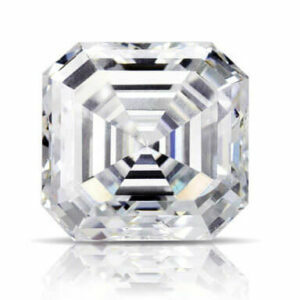 Emerald Cut Diamond looks fantastic in elegant tapered baguette style diamond setting. It has unique and great optical appearance with a big table and many facets. This rectangular look will definitely catch her attention. Come and visit us to select the perfect Princess Cut Diamond for your princess girl from our broad selection of loose diamonds. Alternatively let us know your budget and requirements and let us advise you on what will suit you perfectly. 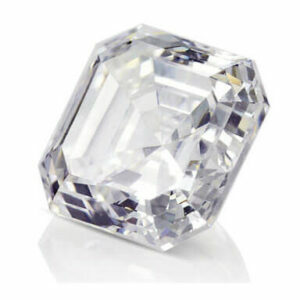 The Cushion Cut Diamond is a very popular diamond for the last century. 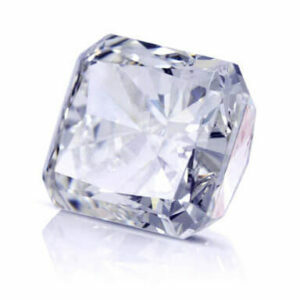 Their carasteristics are rounded corners and larger facets to increase the brilliance and life of the diamond. 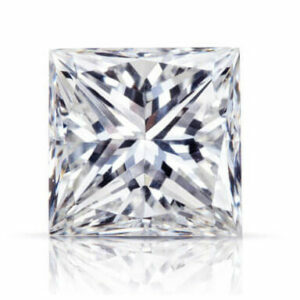 Cushion Cut diamonds are available in shapes ranging from square to rectangular. 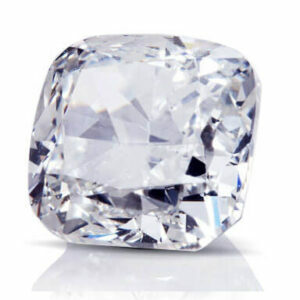 To be sure which one suits you best, come and visit us to select the perfect Cushion Cut Diamond for your girl from our broad selection of loose diamonds. The Heart Cut Diamond is the ultimate symbol of love. 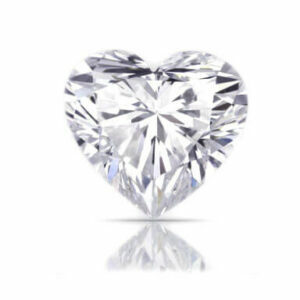 The unique look of the heart-shaped diamond helps make it a distinctive choice for a variety of diamond jewelry. Come and visit us and select the perfect Heart Shape Diamond for your lovely girl from our broad selection of loose diamonds. Alternatively let us know your budget and requirements and let us advise you on what will suit you perfectly. 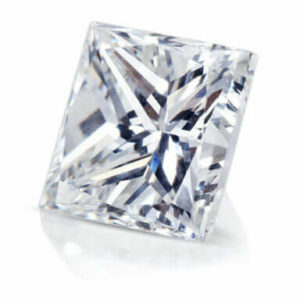 This beautifully unique shape is nearly identical to the emerald-cut, except that it is square. 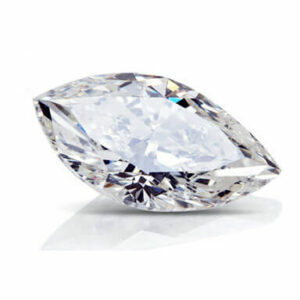 The beautiful sparkle of this diamond is irresistable. 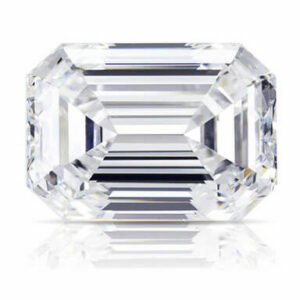 Come and visit us to select the perfect Asscher Cut Diamond for your one and only from our broad selection of loose diamonds. Alternatively let us know your budget and requirements and let us advise you on what will suit you perfectly. 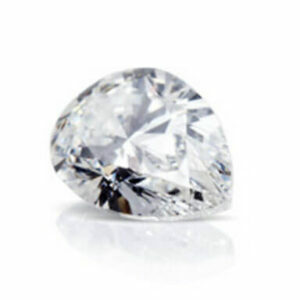 An oval diamond has beautiful brilliance that's similar to a round diamond. 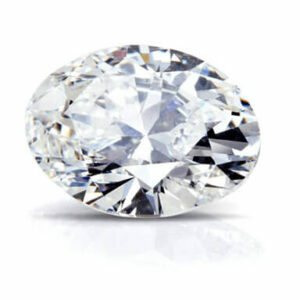 Oval diamonds are also very popular as their length can accentuate long, slender fingers. 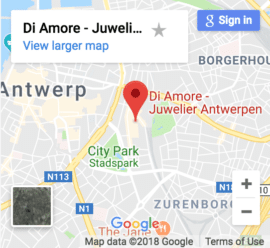 Di Amore wouldn't recommend going below the H color for the Oval Cut Diamond. 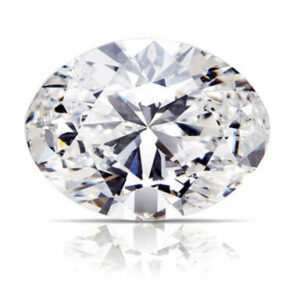 Come and visit us to select the perfect Oval Cut Diamond for your girl from our broad selection of loose diamonds. Alternatively let us know your budget and requirements and let us advise you on what will suit you perfectly. Are you not sure about your perfect ring? Please contact us now and we will help you select the best certified diamond ring for your budget without any obligations. Come and visit us to select the perfect nice looking Marquise Cut Diamond for your girl from our broad selection of loose diamonds. Trimmed corners are the signature of this Radiant Cut Diamond, and they help make the radiant-cut a popular and versatile choice for jewelry. 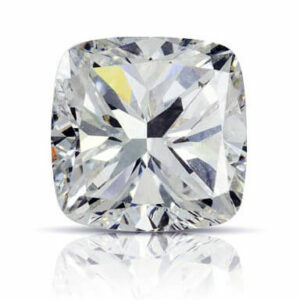 Radiant Cut looks similar to the Cushion Cut Diamond with more steep and squarish looks. 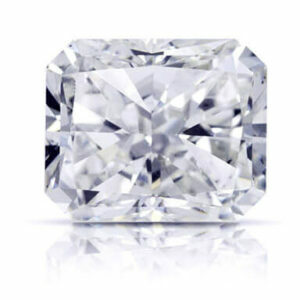 Come and visit us to select the perfect Radiant Cut Diamond for your girl from our broad selection of loose diamonds. Alternatively let us know your budget and requirements and let us advise you on what will suit you perfectly.